For mothers with infants, our Nursing Moms' room is a comfortable setting where moms can sit and watch the sermon in privacy. Children Kindergarten and older are welcome to sit with their parents in the Multi-Purpose Room (MPR) where they can find coloring supplies, snacks, and a child-friendly atmosphere. 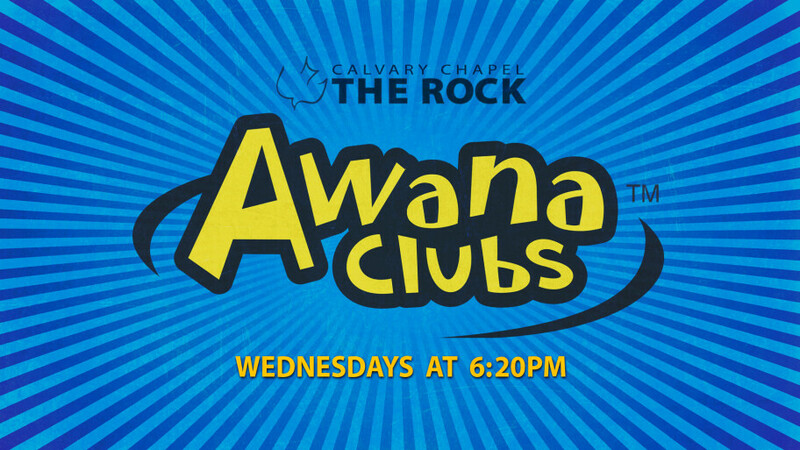 *Awana registration for the 2018-2019 season at The Rock is currently closed, as each club is full. Please contact the Awana Director at the church office for more information, or email . August through May we have AWANA Clubs on Wednesday nights. 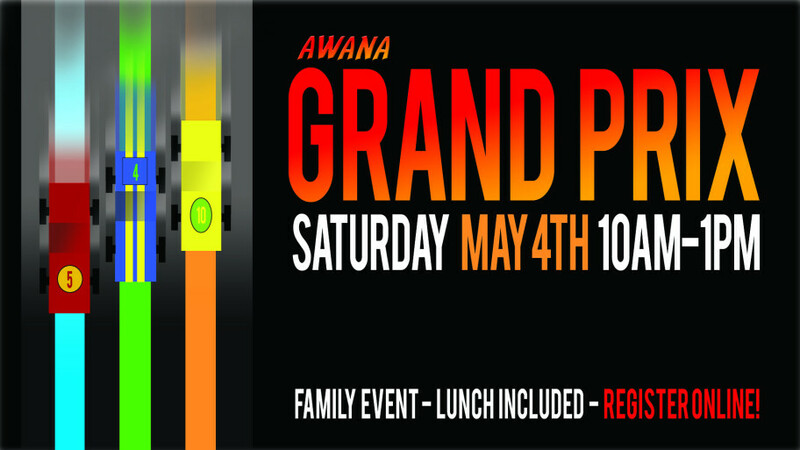 AWANA is a ministry centered on the word of God which incorporates fun games, Bible study and memorization, events, and awards. Ask the kids who attend, they love it! *Parents are requested to remain on site during Awana nights. We welcome you to join our midweek Bible study in the main sanctuary. For children under 3 years, please see more info below registration button. *Toddler care [1-2 years] is provided in the nursery room. Mothers with children under 1 year are welcome to sit in the nursing moms' room, with video and audio streaming of the message. Your child's safety is our top priority, and we take that responsibility very seriously. Our teachers and helpers must pass a selection process which includes a doctrinal questionnaire, reference checks, criminal history background and Live Scan fingerprinting (for adult workers), and a pastoral interview. Workers are trained to follow procedures which promote child and worker safety. Children must be checked in using our KidCheck program and can only be released to the parent/guardian with the corresponding guardian receipt. Our Children's Ministry Pastor, Adam Wilson, graduated from Calvary Chapel Bible College and is continuing his studies through seminary. 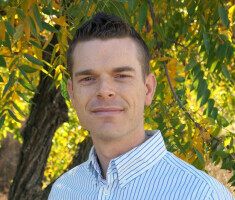 He and his wife, Katie, have a burden to teach and exemplify the Word of God to younger generations (including their two lively sons Deutro and Ames) and to help them become true disciples of the Lord Jesus Christ.